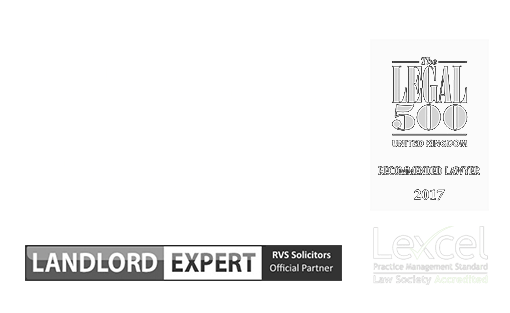 At RVS Solicitors, we partner with many buy-to-let residential landlords to ensure they have the legal guidance and protection they need. 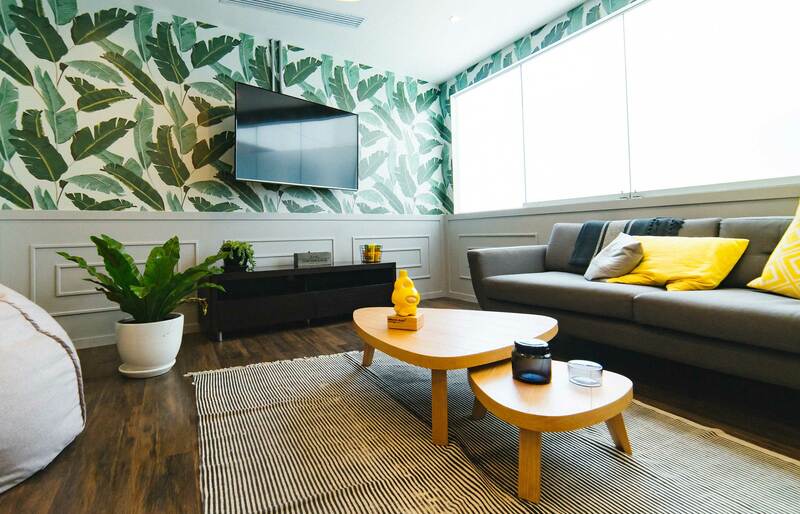 Every landlord wants tenants who pay on time and treat their property with the utmost care; however, the reality is that this does not always happen. As a residential property landlord, you need to be prepared so that in the event of a tenant disagreement, you can act within the law in a manner that the situation can be resolved quickly, and with the minimum of demand on you. If managed correctly, and with the optimal business strategy, residential property can be an effective vehicle for achieving the financial returns you expect. Investing in sound, proactive legal advice through your tenure as a landlord will pay dividends; you will benefit from peace of mind and will be less likely to be drawn into any legal cases which can damage your reputation and the financial health of your property portfolio. We are also skilled in mediation and negotiation between private landlords and tenants. If you wish to resolve a conflict or disagreement or handle a sensitive matter which may lead to conflict, we can help you find a way forward in a manner that represents your best interests and preserves your ongoing relationship. What is the legal process for evicting a tenant? A landlord who wishes to take possession of their property must follow the legal process. Forcefully evicting a tenant or changing the locks without permission is against the law and landlords can face criminal proceedings if they go down this path. To legally repossess a property a landlord must serve either a section 8 or section 21 notice. What is the difference between a section 8 and section 21 notice? One of the biggest causes of confusion is the difference between a section 8 and section 21 notice. Simply put, a section 8 notice can be served if the tenant has breached a clause in their tenancy agreement. Most commonly, the clause breached is that of not paying rent. A landlord can use a section 21 notice (also known as a Notice of Possession) to allow them to regain possession of the property at the end of the Assured Tenancy or during the periodic tenancy (depending on what is agreed with the tenants). The main difference between a section 21 notice and a section 8 notice is no reason is required when issuing a section 21 notice other than the landlord wants the tenant to leave the property. How do I defend a section 8 notice? If a section 8 notice is issued, it is for the landlord to prove, on the balance of probabilities, that the tenant has breached the terms of their tenancy agreement. There are seven grounds under the Housing Act, section 8, schedule 2 on which the court must order possession. The most common ground used to bring a section 8 claim is non-payment of rent. As a tenant, you can either choose to defend the section 8 claim or issue a counter-claim against the landlord. Both actions are likely to delay the eviction process by many months. It is also important to remember that simply being served a section 8 notice does not mean a tenant will be automatically evicted. A judge can order possession to be suspended, providing the tenant meets certain conditions, such as catching up on all rent arrears and paying rent on time going forward. Our team can swiftly establish if you have a valid defence following the issuance of a section 8 notice. We can then advise and represent you either in court or by utilising alternative dispute resolution methods such as round-table negotiation and/or mediation, which may help not only to minimise cost and stress but preserve the relationship with your landlord. What is Possession Claims Online? Possession Claims Online is a government-run service. Landlords can use this online method to make a possession claim, but only if they are owed money in rent or mortgage payments. Landlords who choose to use this service should still obtain expert legal advice. Failure to issue a possession notice correctly can be grounds for the tenant to challenge the notice and delay possession. Our team can provide fast, practical information to both private landlords and tenants regarding possession claims. To find out more about how we can advise and represent you on matters relating to residential property possession, please contact our London office on 020 3870 2451 or complete our online enquiry form to make an appointment.